Today, in our programme, we have over 50 Early Childhood Development Centres/Nurseries (ECD Centres) educating over 3,100 children and employing over 270 teachers in some of the most underprivileged parts of the world. Founded in 2008, the Afri-CAN Children’s Charity is registered in South Africa and is now dedicated to getting children ‘School Ready’. More than this, we use entrepreneurship as a tool to help ECD Centre principals create sustainable businesses by providing the 6 key pillars required to gain and maintain Government registration. 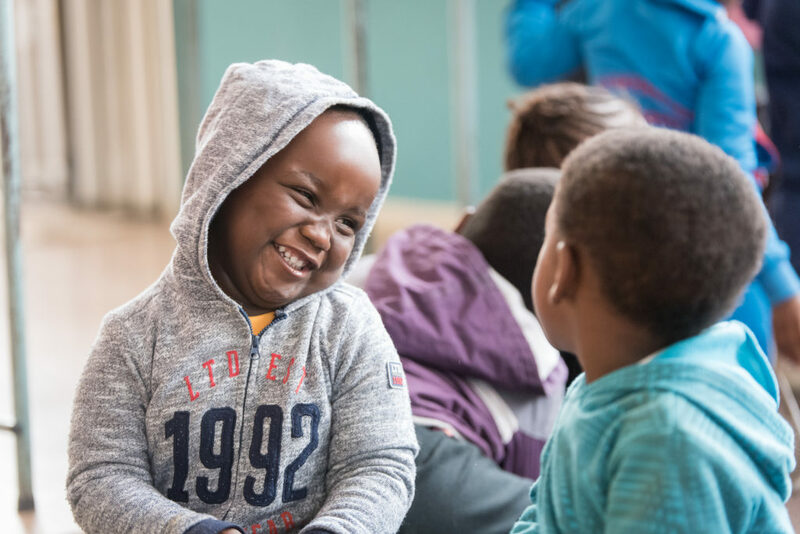 We provide critical support to struggling ECD Centres that are located in the poorest and most underprivileged townships of South Africa, where education is seen as the only way to escape poverty. Our mission is twofold; to get the children ‘School Ready’ by the time they are 6, and to ensure the ECD Centres can be registered with the South African Government. This takes a matrix of support culminating in better ECD Centres, long-term employment for teachers and sustainability for the nursery owners. We operate in townships where unemployment can typically run at 80%. Download our Impact App to see how far we are going to help children in Sub-Saharan Africa Succeed! See how you can make a single or monthly donation, or develop a longer term partnership with us to achieve our goal of changing the lives of children in Sub-Saharan Africa.